At Berry Wing, we know the struggle. We’re a business that’s grown fast in a few years and we work every day to stay organized. So, we’re sharing some of our best-learned tips with you! First, write down everything that needs to be done on one long list (notebook, or electronic list). Second, prioritize all of them. Third, fit them into your schedule. Make sure to include open time for the unexpected. Then, each morning, take time to re-evaluate your schedule, add any new items to your full to-do list, and prioritize. Consider making themes for certain days of the week. For example, maybe Monday is your day to follow-up with phone calls and invoices or the day you schedule all of your meetings. Find a good Customer Relationship Management (CRM) system. What do you know about your clients? Can you tell what client has purchased one of your products? What product do they own? Do you know who’s a lead (ie. A possible future client). If not, then it’s probably time for a CRM. A good CRM is... the one that works best for you! Only you can decide what's easiest for you and your team to work with, so check out a few before settling on one. The best way to examine processes is to start writing them down. 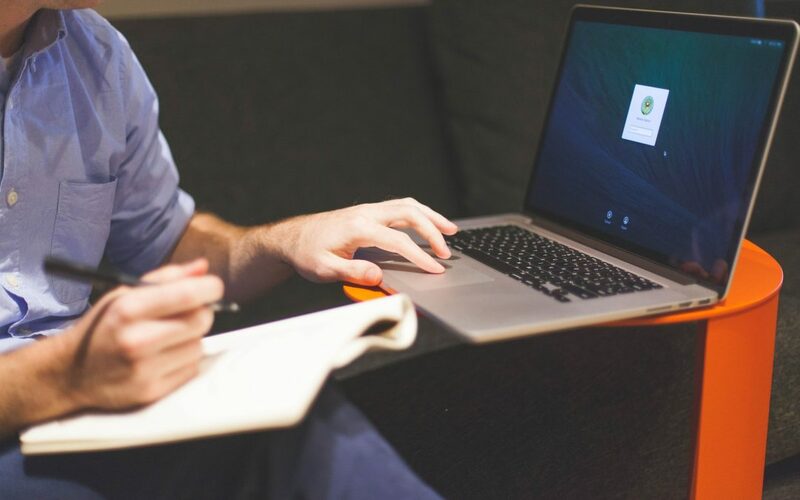 Use a Standard Operating Procedure template and write out the steps one by one. If more than one person is involved in the process, have a meeting, put the process up on a monitor where everyone can see, and walk through it. Often, talking through and writing down steps, you can find things that can be simplified and/or eliminated. If you hate doing something, chances are you’re also not good at it. A recently a research study proved that most people would much rather pay someone to do those things we hate to do. Wouldn’t it be better to give someone else our work that we really don't want to do? We have a lot of clients that use our apps to maintain an inventory system. Why? Because being disorganized takes valuable time away from you, your business, and your clients. Just look at BEDS Plus, with all the time saved from chasing their inventory, they are starting a community garden. 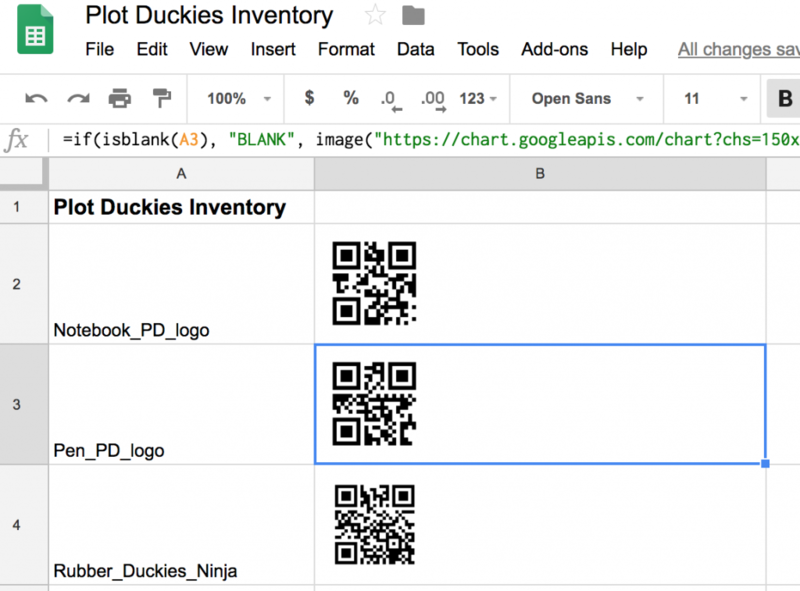 First, create a list of items in a Google Spreadsheet (FYI: For the formula to work, item names cannot have spaces - use underscores or no spaces in the name), then use our formula to create QR codes for each item. (And, make sure to change the reference in the formula for the row you are in). Second, print up the QR codes and tape them to inventory boxes or shelves for ease of scanning. When you are ready to create and/or update an inventory list, download our Scan to Spreadsheet app on your iPhone or Android. Have someone scan the code for a particular item, then enter in the total amount of that item that is available. Continue until all the inventory now exists in a spreadsheet. When it’s time to update the inventory, someone can use Lookup to find the item listed in the current inventory. They scan the code, Lookup finds the item, and they can simply update the inventory number. Scan to Spreadsheet is free to use and try out. When you’re ready to make it part of your business processes, sign up for a subscription.